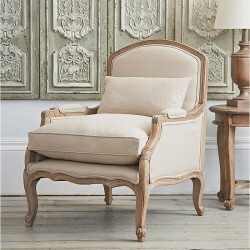 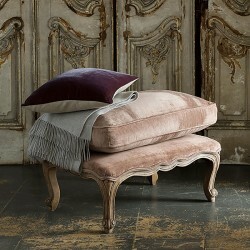 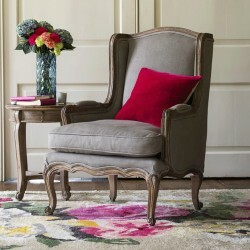 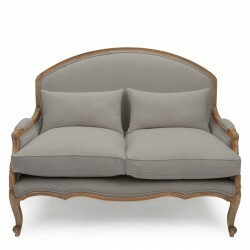 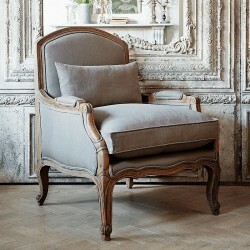 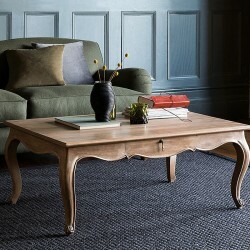 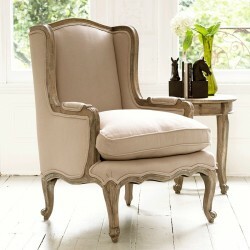 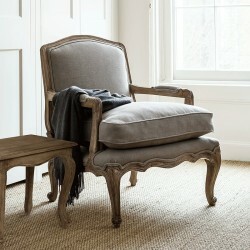 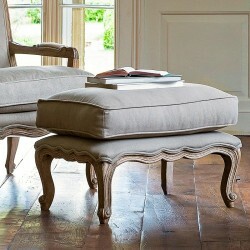 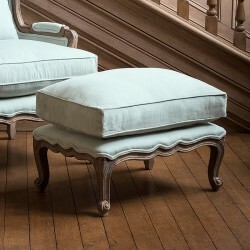 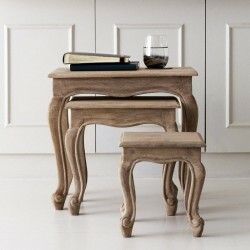 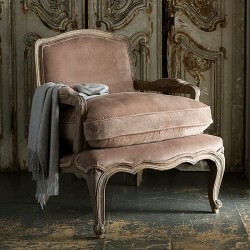 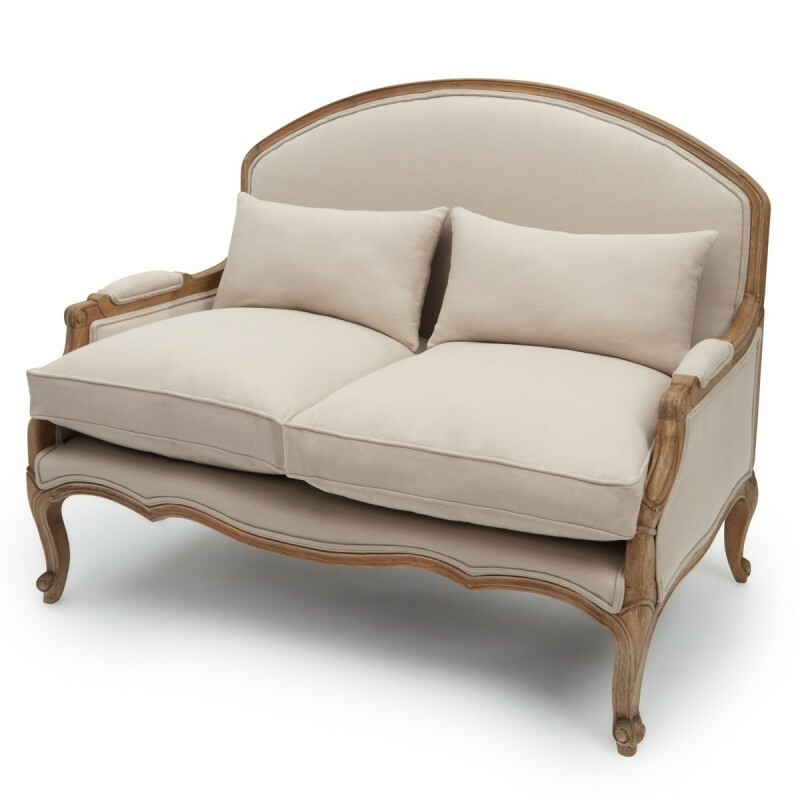 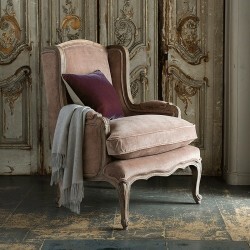 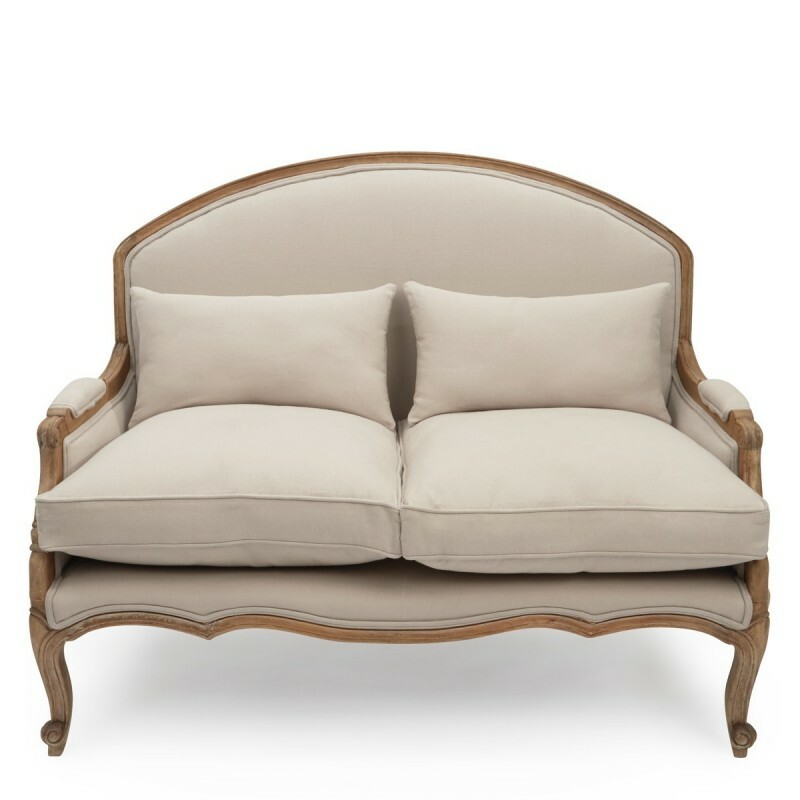 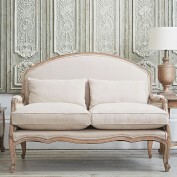 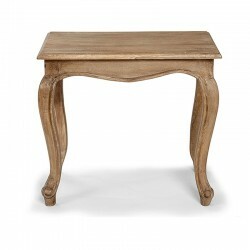 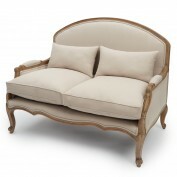 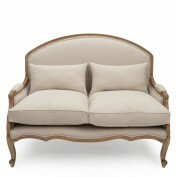 The Estelle French 2-Seater Sofa draws inspiration from Rococo furniture. 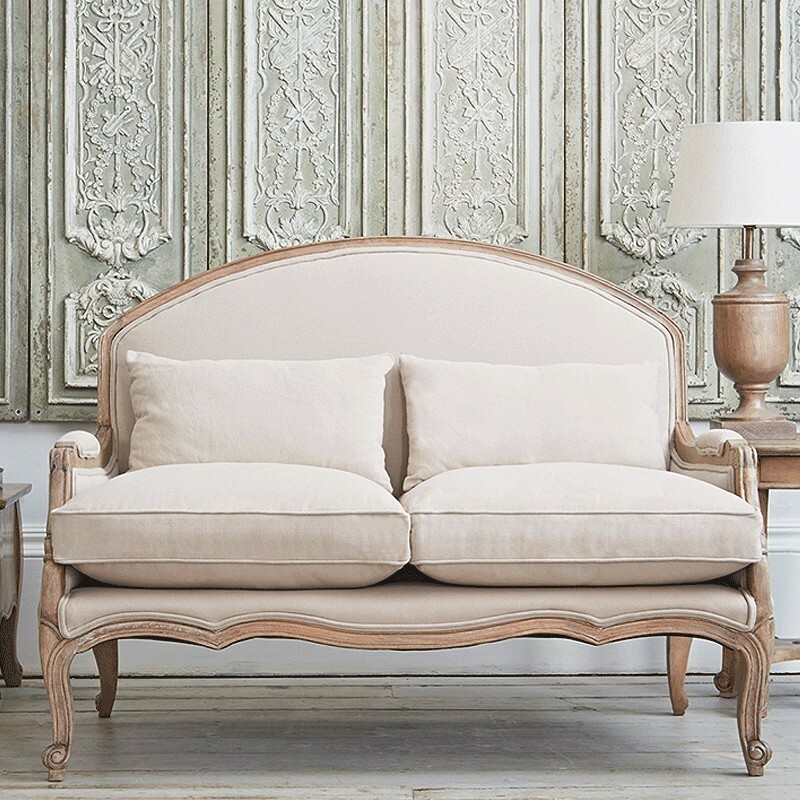 This classically designed 2-seater sofa is hand-carved from mango wood and features French detailing with elegant curves and scroll feet. 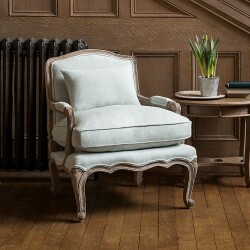 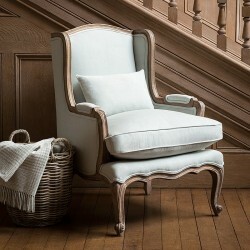 Estelle is perfect for cosier spaces and has wonderfully comfortable cushions and padded armrests upholstered in 100% cotton, while the serpentine springs give a combination of support and comfort.